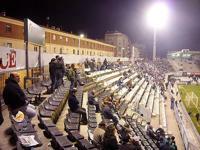 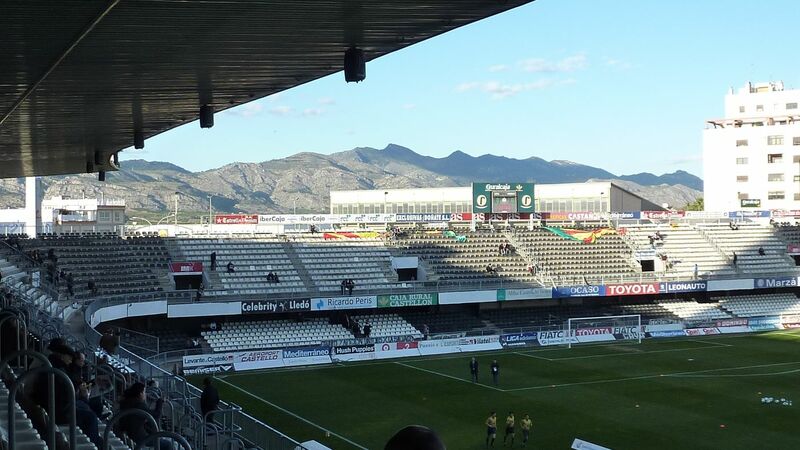 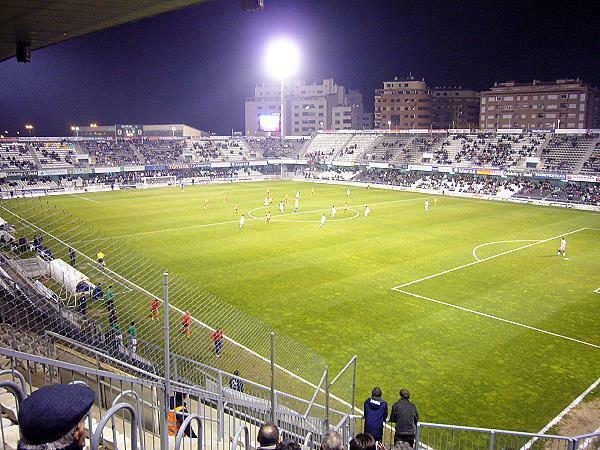 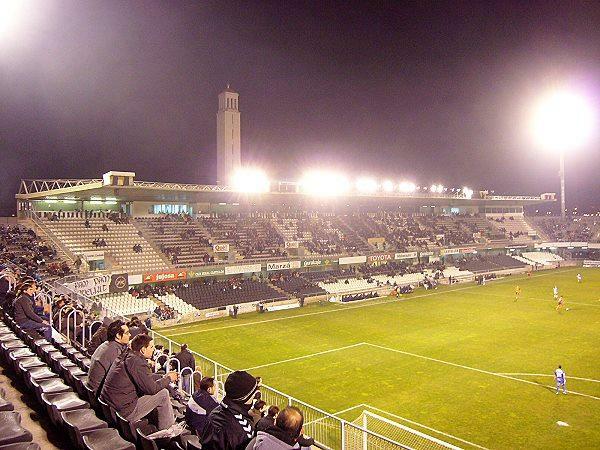 As the name suggests, for the city of Castellón this is a new stadium, though it was quarter of a century old in 2012. 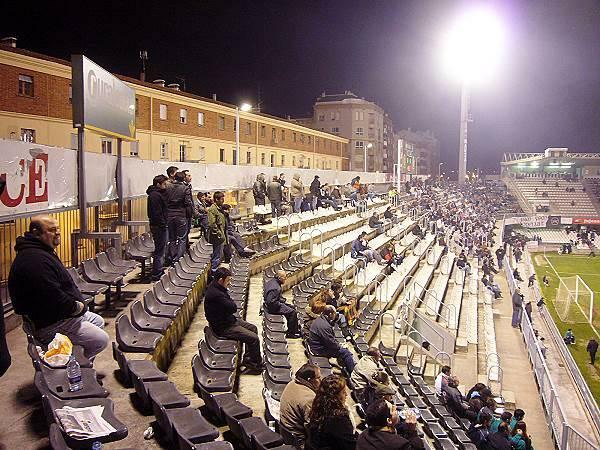 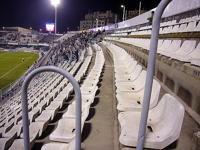 This isn’t the impression when looking at stands due to several revamps that have taken place here. 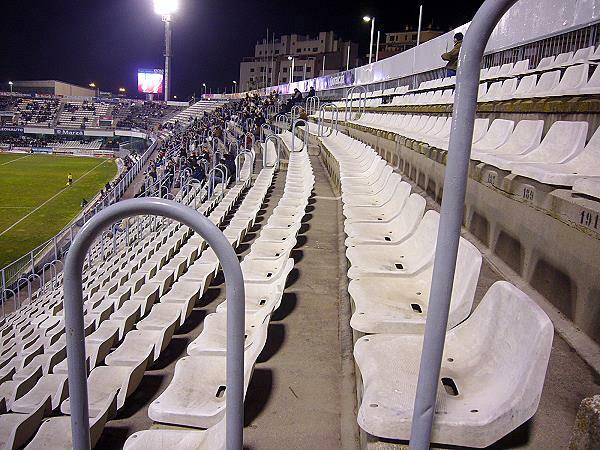 Capacity wasn’t stable – once went up, once down. First up (from 15,000 to 17,000) in 1988, due to changing some seated sections to terracing. 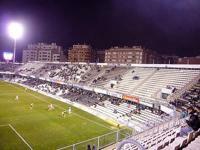 Two years later it was already 18,000, but then in 1996 conversion to all-seater again brought numbers down, this time to 12,500. 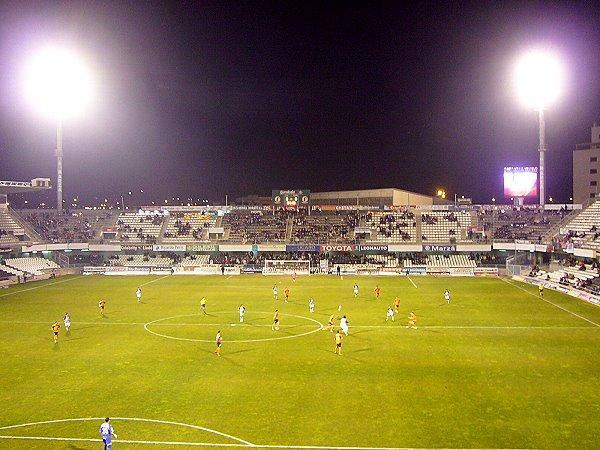 Largest redevelopment to date took place in 2005, again increasing capacity to 16,000 and improving player and media facilities.